We have made a number of enhancements to the monitoring agents installed on your network. We use these agents to access, monitor, manage, upgrade and fix your network remotely. 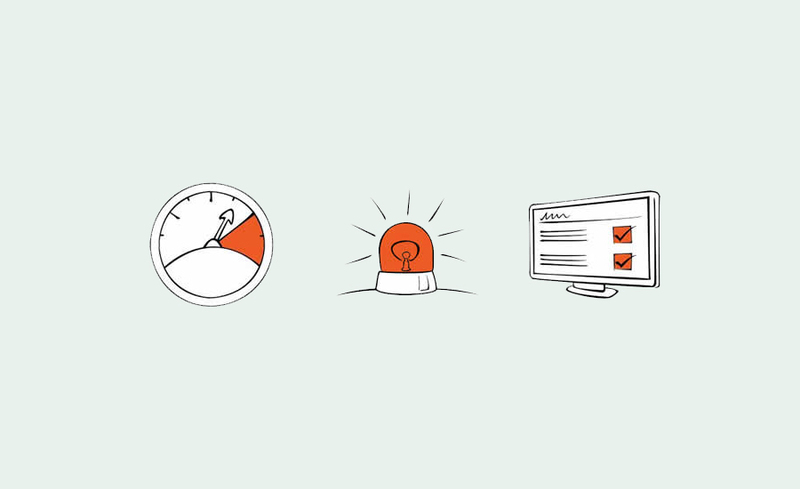 If any arising issues are detected we receive alerts automatically on our helpdesk. 30 day device alert summary – This report lists how many automated alerts have been created during the previous 30 days. We work hard to respond to these alerts as quickly as possible and resolve any arising issues, so any alerts in this report will hopefully not have impacted on your business. If you have any further questions about our 24×7 network monitoring please get in touch with us.